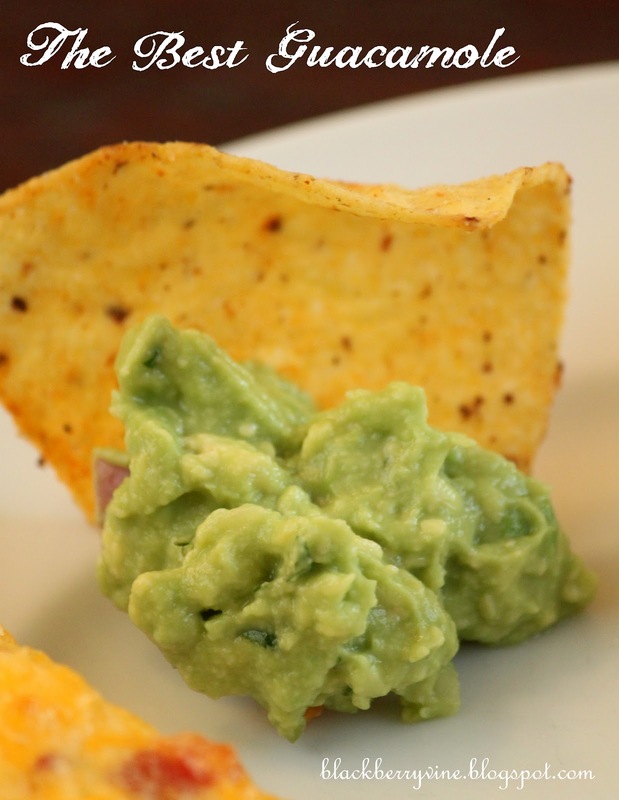 The Blackberry Vine: The Best Guacamole, EVER! Not to ask a silly question, but the onion...is that powder or reg. onion?? Thanks for sharing...looks delicious and easy, which I love! !